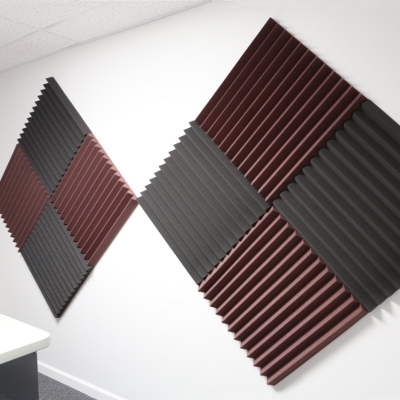 Acoustic Foam Panels are a cost effective alternative to our standard mineral wool panels. 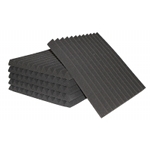 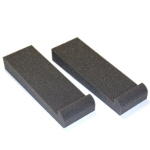 With enough coverage, acoustic foam can do a great job controlling mid to high range frequencies. 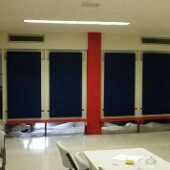 We could see the excess noise being pulled into the panels, never to be heard from again!